Myself Ranita Roy from Andul, India. Andul is a small town near Kolkata, India. I'm studying a Masters degree in Environmental Science from Asutosh College (Kolkata). Photography is a kind of meditation for me. I started photography in 2015. I love to capture everything around me, yet I have a very special interest in Narrative photography. Through this medium of art, I express myself and remain good. I completed different projects under the State Government of West Bengal along with many self-projects like Old Age Happiness, Flood affected areas, Child Labor, Health care issue, Animal rights and many more. Being a scholarship awardee from NOOR (Stanley Greene scholarship) in Foundry Photojournalism Workshop 2018 and Timothy Allen Photography Scholarship Award 2018, I gained advanced knowledge in narrative photography. The workshop "Experimenter Learning Program: Module III: New Directions on Documentary photography by Sohrab Hura (Magnum Photos) has enriched my knowledge further. I'm also selected for National Geographic Photo Camp_Kolkata in 2018. Nominated for Worldpress Photo 6x6 Global Talent Program (Asia)2019. In 2019 I'm selected for 7th annual New York Portfolio Review organized by the New York Times at New York. Selected for CMX workshop 'Your Photojournalism Survival Kit' by Ron Haviv in Bangladesh in March 2019. 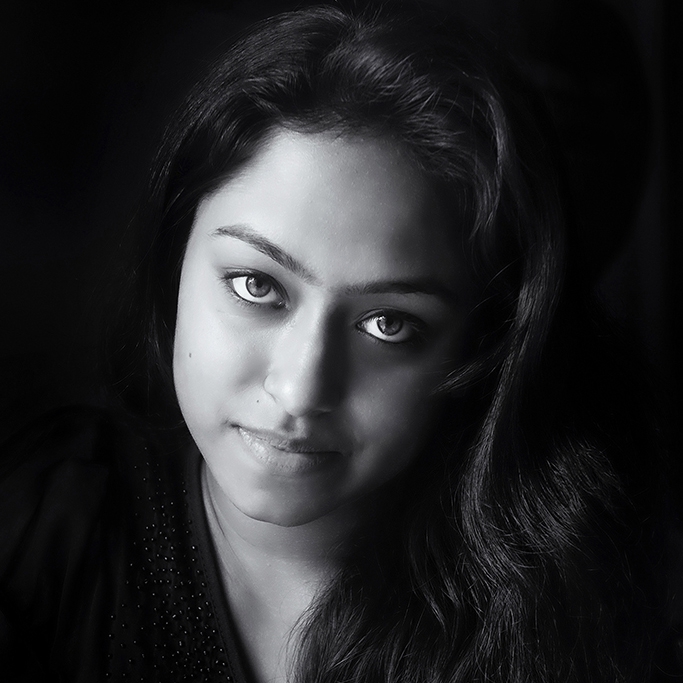 I have won diverse photography challenges in National and International level including UNESCO (Climate change), 7th National Photography Award_ 2019 (INDIA), Honorable Mention in Marilyn Stafford FotoReportage Award, West Bengal State Award Champion at Kalanand organized by PrafullaDahanukar Art Foundation and being top 10 finalists of International Women Photographer Award 2017. Among the selected photographers for 30 Under 30 Women Photographers / 2018, Organized by ARTPIL. Many of my photos and photograph stories were published in various media.